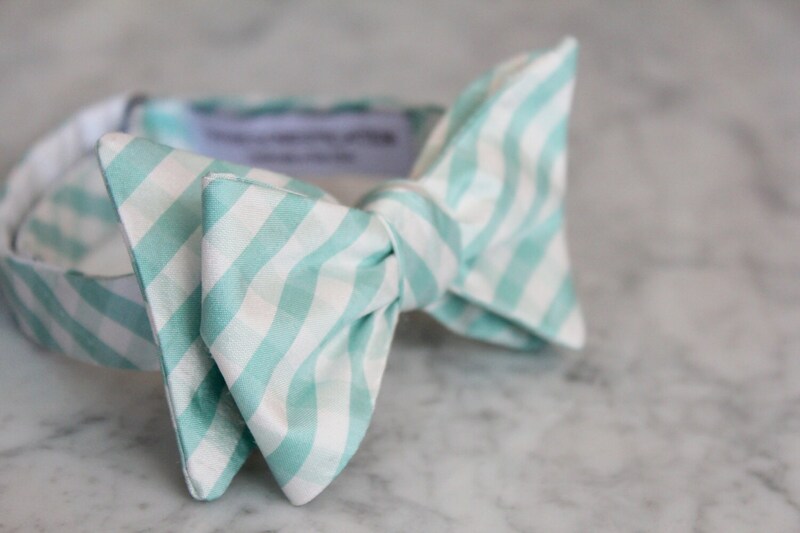 Soft and sweet - the perfect bow tie for your ocean wedding! 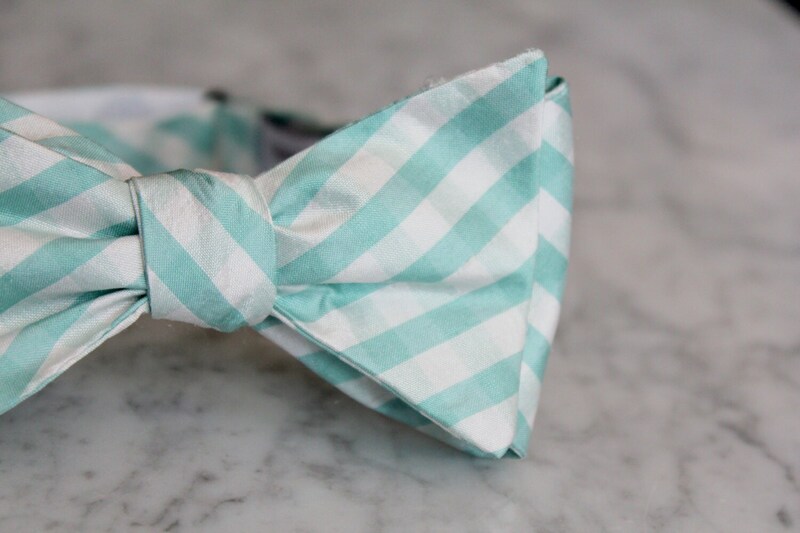 You will steal the show with this fun retro bow tie look. 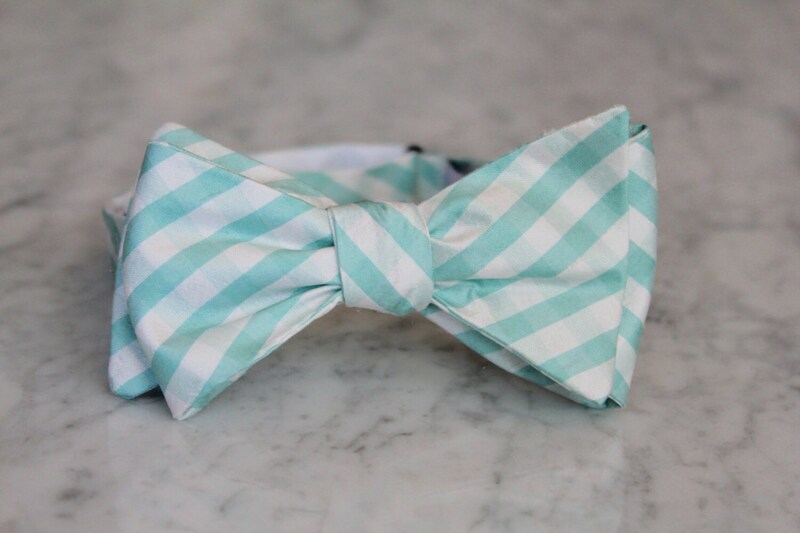 Beautiful soft turquoise plaid silk makes a classic boy's bow tie. This darling tie is great for any occasion, photos, weddings, church or just a fun addition to any outfit. Made of top quality designer silk. The metal clip makes it easy and comfortable to wear. It will also hold up to lots of wear.